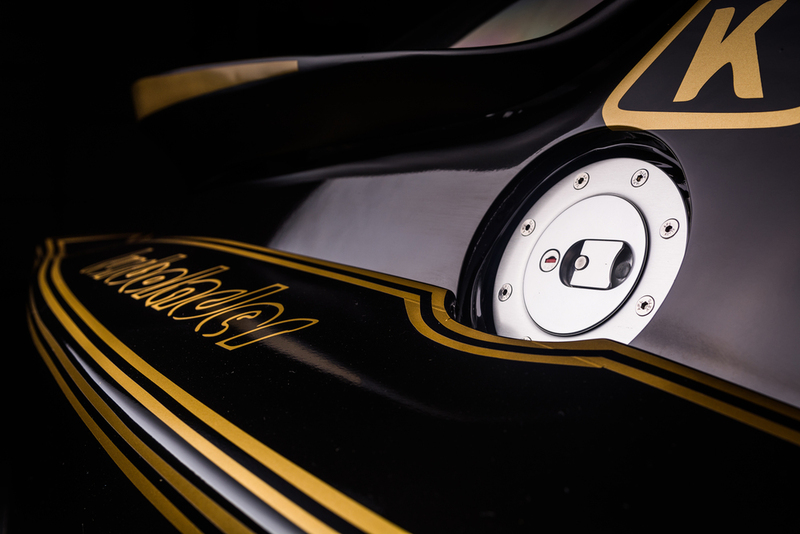 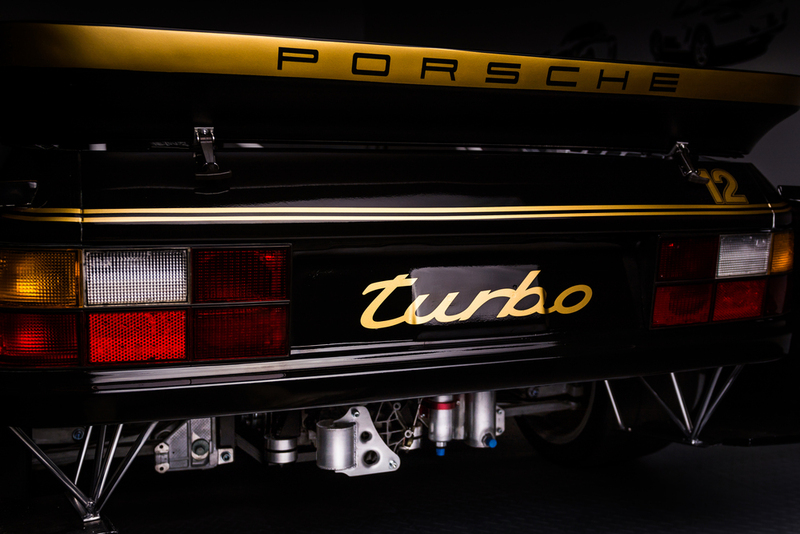 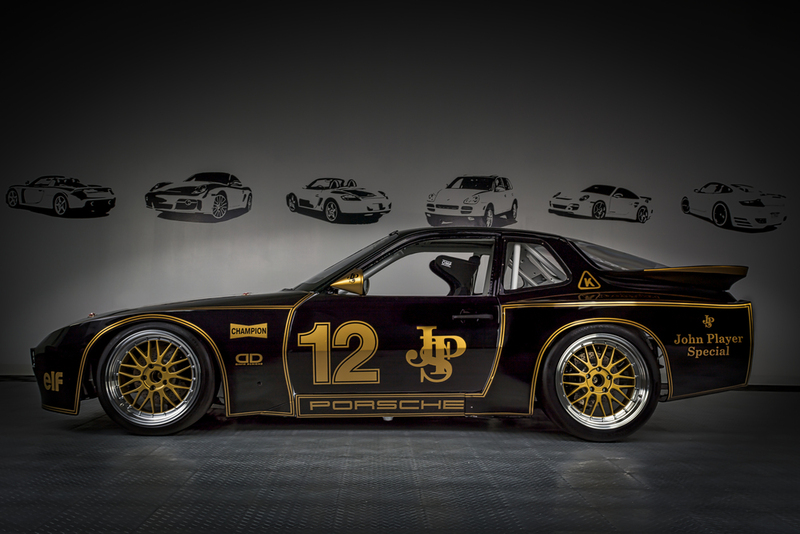 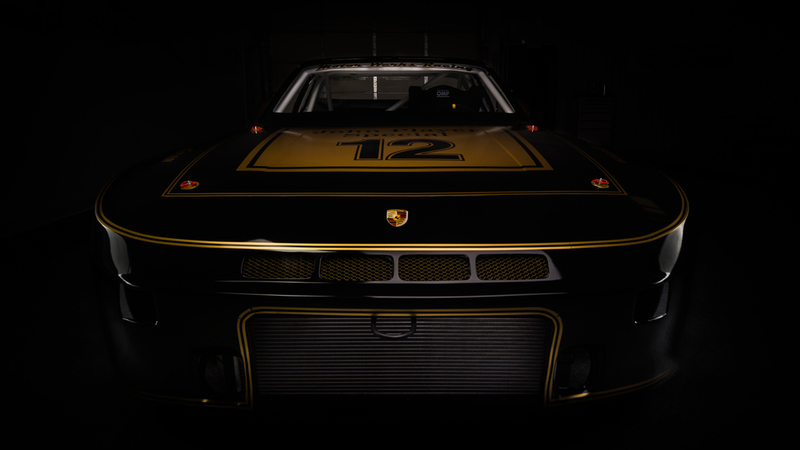 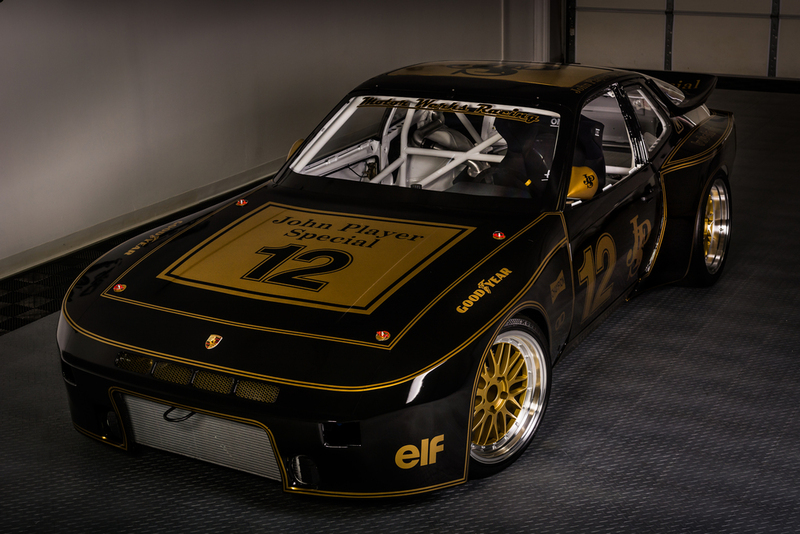 This Porsche 924 GTR was hand crafted by our team and is now part of our "Heritage Tribute Collection". 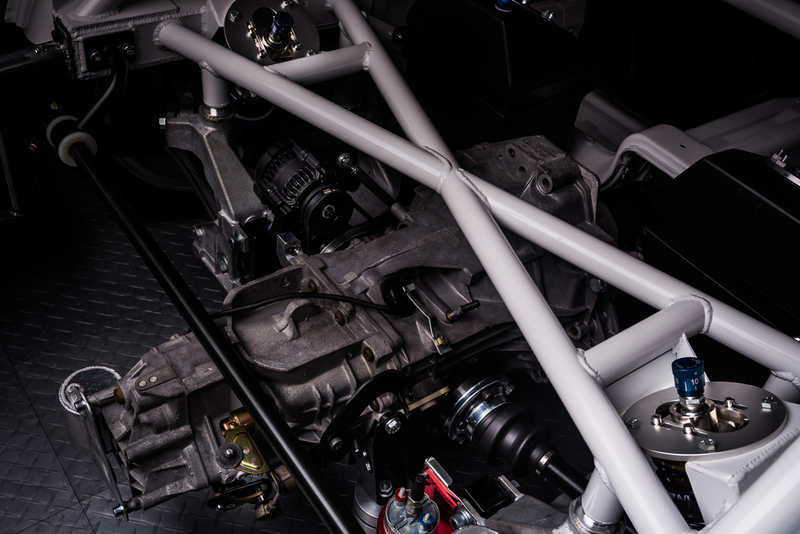 She is 1835 lbs 550 hp and is fully powered by our 924 1.8T Engine Conversion. 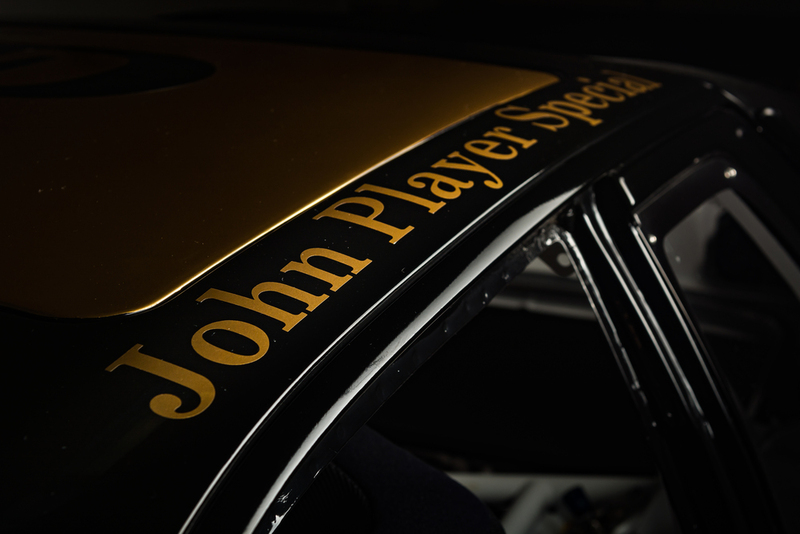 "It is our passion that drives us, it is our perseverance for perfection that makes us who we are... Let our experience drive your passion"